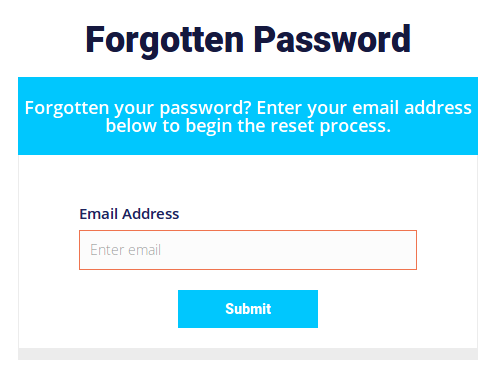 In case You forgot your password, when You try to login, a "Forgot Password?" button will appear under the window. You will be asked for the e-mail address. Enter the e-mail address that you have used in your account contact information. If you are not sure which address you used, please contact us and we will help You. Once you have submitted your e-mail address, a message will be sent to you with a link to change your password. 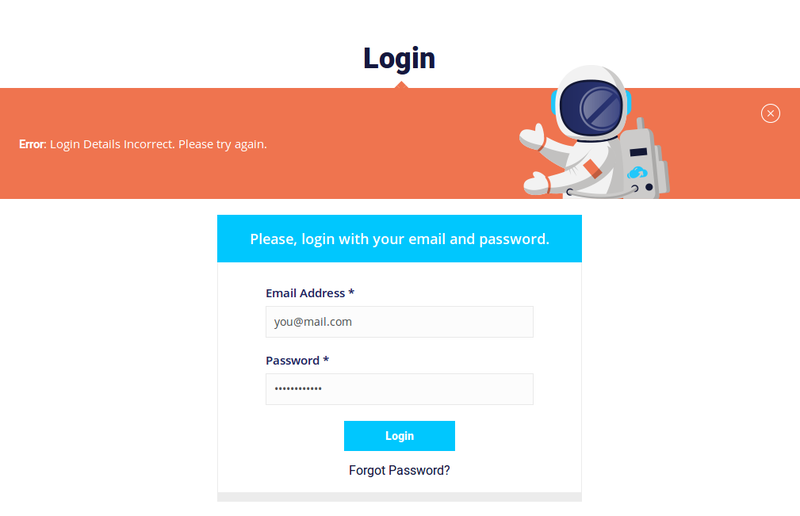 Enter your new password twice and submit the form. You will now have access to your account. Choose our feature-rich cPanel shared hosting plans and benefit from up to 30% off.